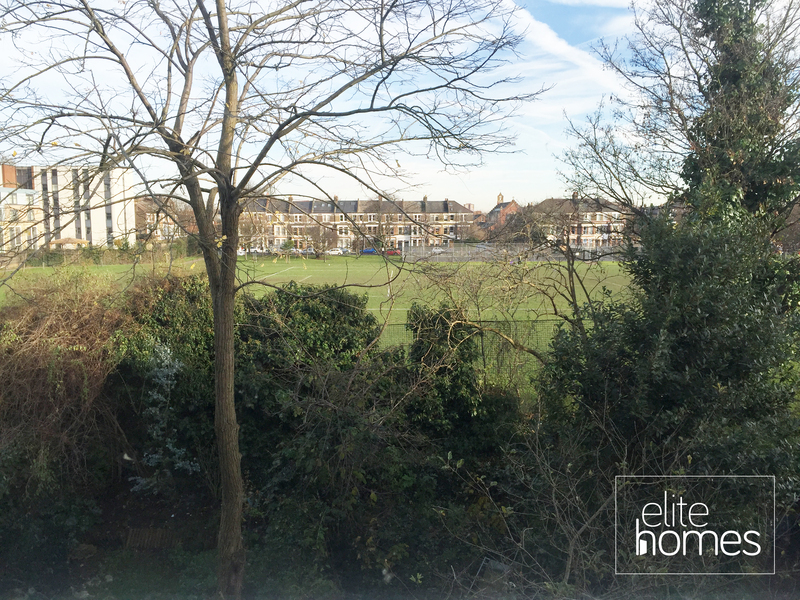 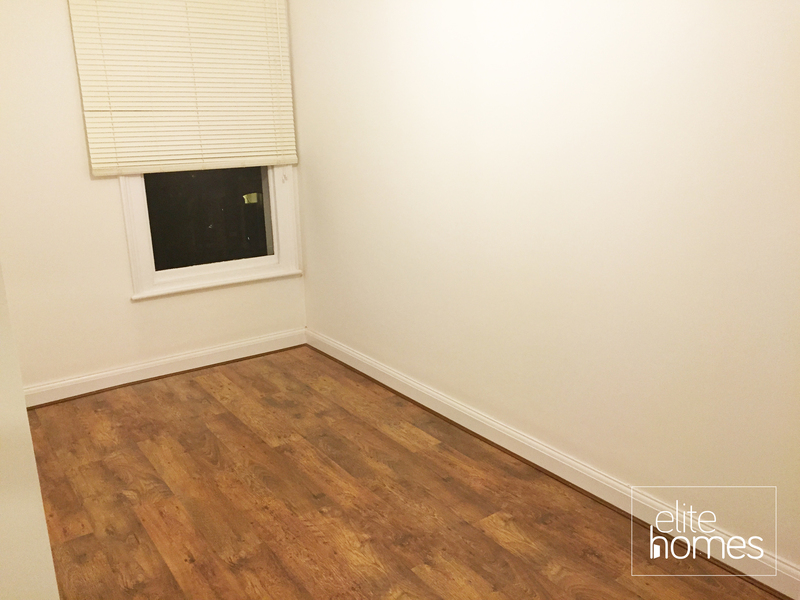 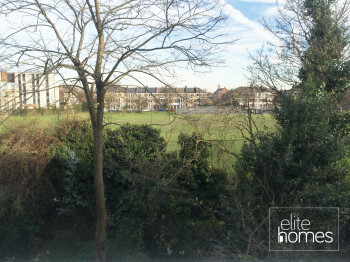 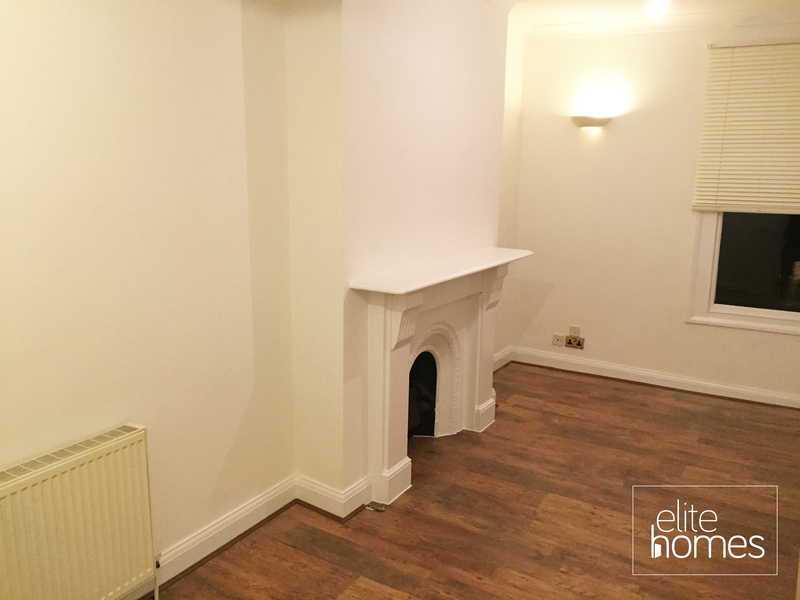 Elite Homes have a pleasure in offering a large 1 bedroom top floor flat in Tufnell Park. 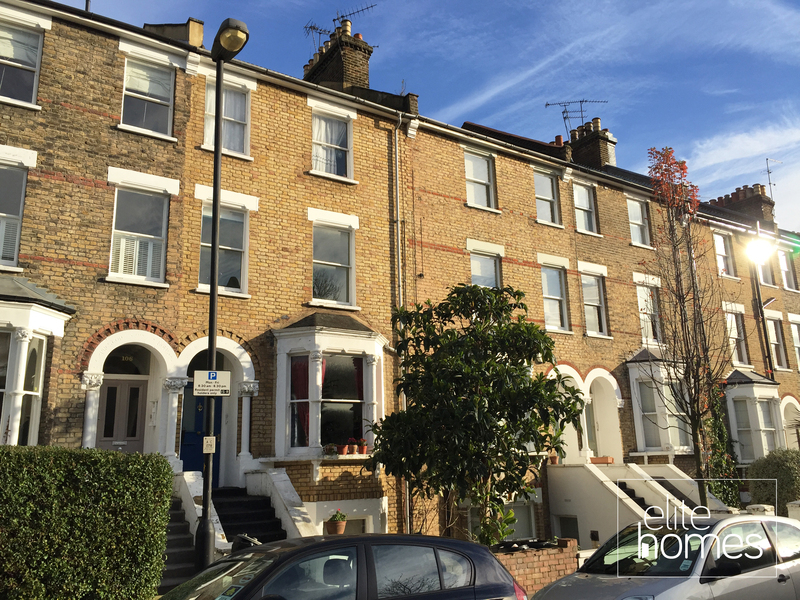 The property is conveniently located within 2 minutes walk to Tufnel Park underground station and is located on a quiet residential street. 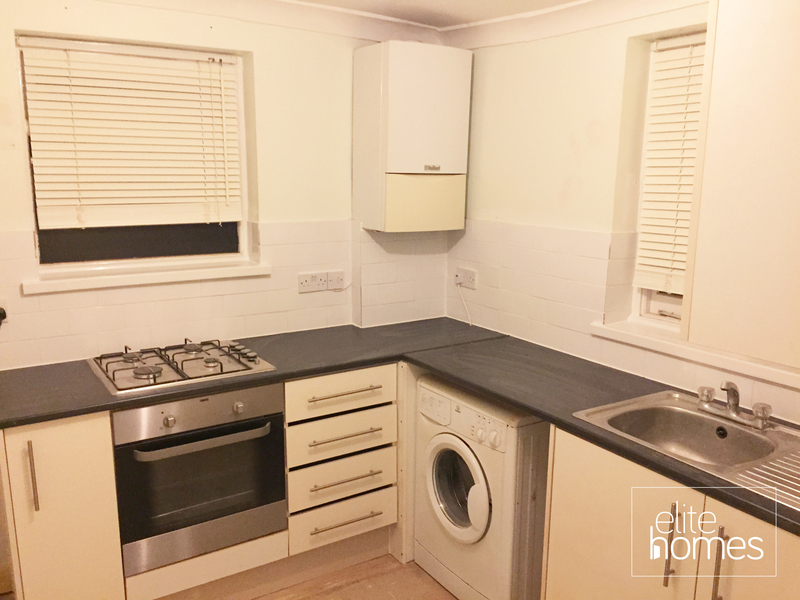 Please note the property is undergoing refurbishment and will be available from the 18/02/15, internal pictures will be uploaded shortly, bills are excluded from the rent and unfortunately the landlord doesn’t accept housing benefit claiming tenants.